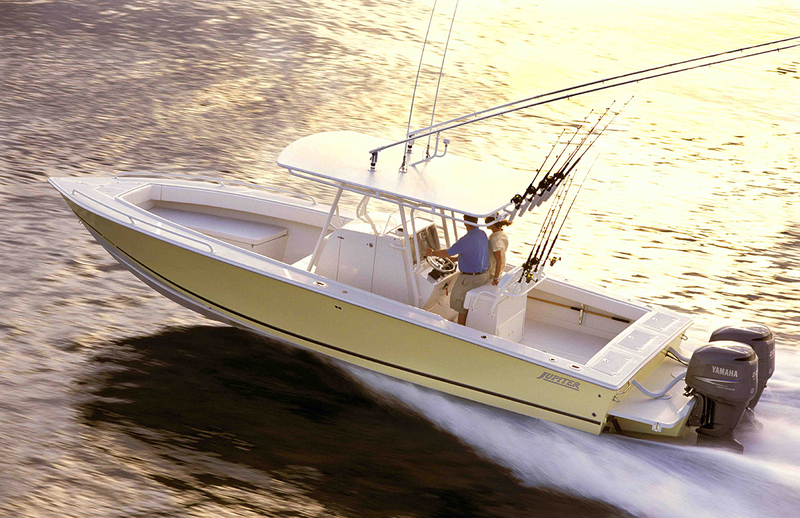 Dreaming of a new boat, but don't want the expense? Repower . 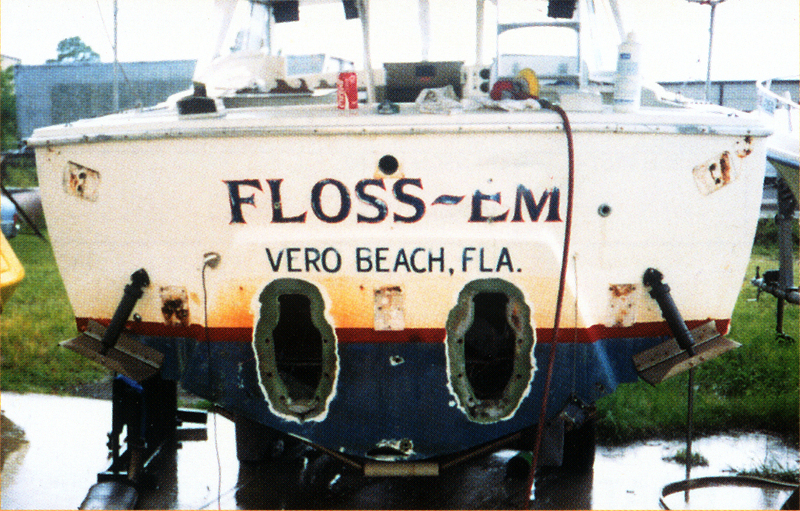 . . an investment opportunity to breathe new life into your old boat! Repower the hull you love with an Armstrong positive flotation bracket and outboards to give your boat NEW LIFE … after all, your family deserves the best in performance, safety and reliability!!! 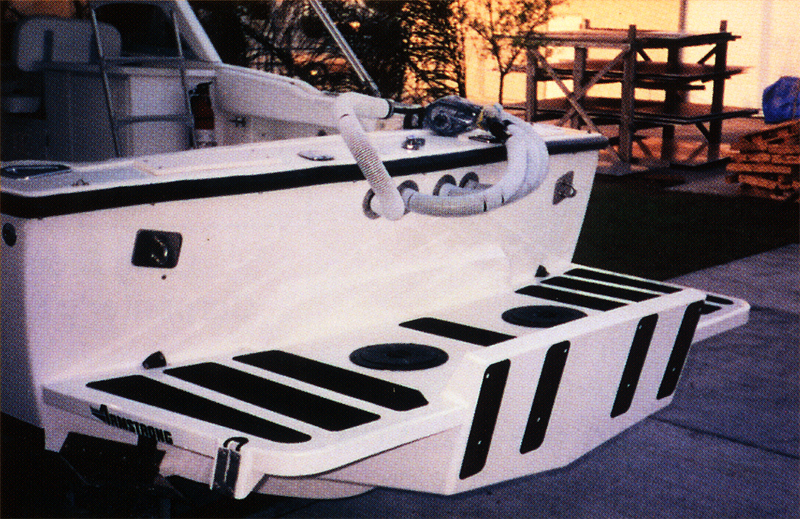 Armstrong matches the outboard engine bracket to your particular boat and motor combination. Complete the bracket information form and contact us today to get the best return on your Boating Investment! NOTE: Click center arrows and move up and down to see before and after image. 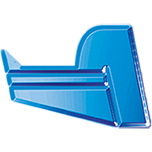 To order your bracket call our knowledgeable technical support staff at 1-772-286-7204, or click below to fill out our on-line request for quote form.